As any reader of this blog knows, I’m a big proponent of any comedic stylings that Meryl Streep is willing to offer. In fact, I’m always the first to say that she should really do more of it (take a look at Death Becomes Her and Adaptation for more proof). And what little of the subset of comedy (animated voice acting) she’s done, I’ve been pretty satisfied with it. 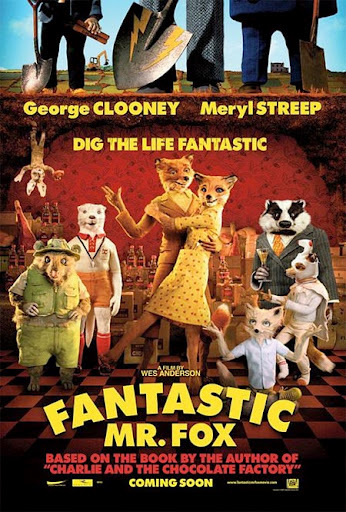 And here’s the first example of it that I’ve delved into here at Journalistic Skepticism – 2009’s quirky and sharply-written retro comedy Fantastic Mr. Fox. When I first heard about this adaptation, I was thrilled; Roald Dahl’s novels are so uniquely disturbing and absolutely magical at the same time, that they’re just begging for film adaptation. And much to my utter happiness, movies like Matilda, James and the Giant Peach, and The Witches each had their own uniquely original aesthetics and translated rather beautifully, if completely derangedly, to the big screen. Now onto the individual Streep performance. 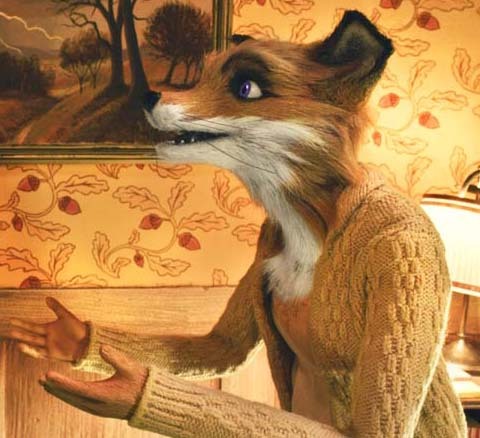 Surrounded by drab and strangely beautiful “set design,” the stop motion visual genius that surrounds the character of Mrs. Fox sort of steals the show. Not to mention the silly side characters (namely Jason Schwartzman‘s Ash and Wally Wolodarsky‘s Kylie) that render Streep’s den mother fairly one-dimensional. So maybe you come for the Streep goodness, but you leave remembering everything but. Now don’t get me wrong, there probably is no more soothing and sigh-inducing voice in the biz (well, except for maybe the therapist-esque vocals of Morgan Freeman and Anthony Hopkins – I really think they missed their callings, there), and she does an admirable job with the limited material she’s given. But it’s clear that this one’s a boys show. And they do great work with it, so in this case, no harm no foul. 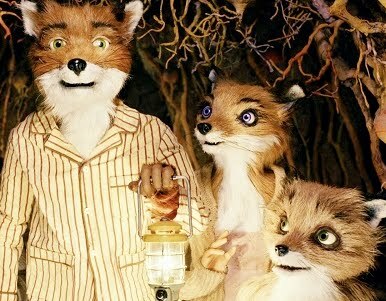 As for the rest of the flick, I honestly have never been the hugest fan of Wes Anderson’s work – sure, Royal Tenenbaums was nice enough, but it’s hard for me to appreciate work that is quirky for quirk’s sake alone – but I certainly think that Anderson may’ve found his calling in animated semi-kid flicks. Let him adapt as many Dahl books as he’d like (personally, I’d like to see George’s Marvellous Medicine next), because this deftly written script shone in a year when well-written and well-executed animated movies were of the norm. I love Meryl but I still wonder how Cate Blanchett would've fared as Mrs. Fox.